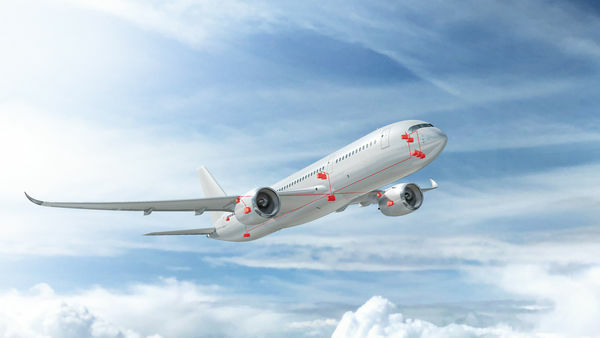 Developers and test engineers will benefit from Vector solutions for aerospace electronic networking. The focus here is on tools for E/E architecture, monitoring and analyzing the bus communications and on test tools. In solving your networking tasks, Vector applies its over 20 years experience in working with bus systems and producing development tools for embedded systems. Errors are corrected or avoided early in development – conveniently and cost-effectively. You can validate changes to the software and communication system with regression tests – quickly and easily. You can exchange data of databases, models and test scripts with other developers or between OEMs and suppliers – conveniently, reliably and without overhead. You benefit from a multibus tools approach, e.g. in developing, testing or using gateways. Your development times and costs are reduced. Efficiency in the supply chain in increased.